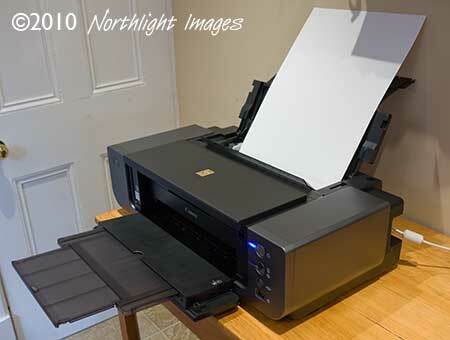 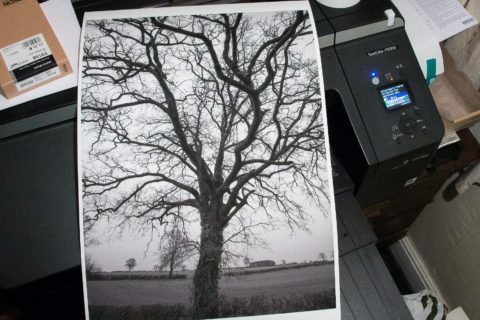 Canon Pixma Pro9500 Mk II review Detailed Canon Pixma Pro9500 Mk II review, using the Canon 9500 II A3+ printer for colour and black and white photo printing. 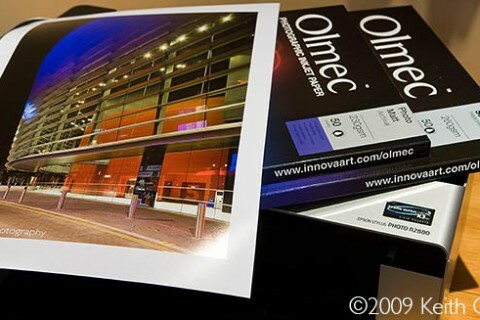 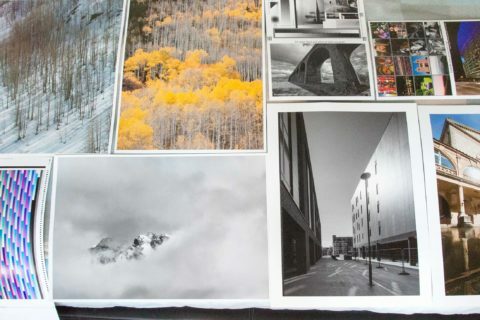 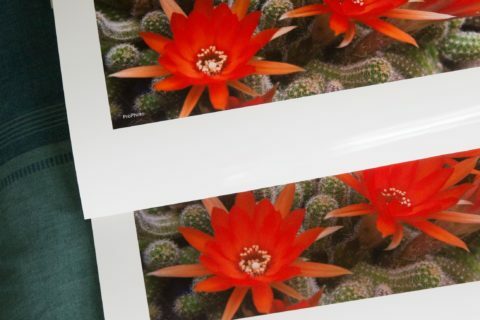 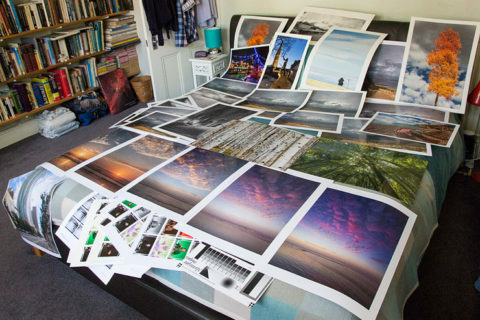 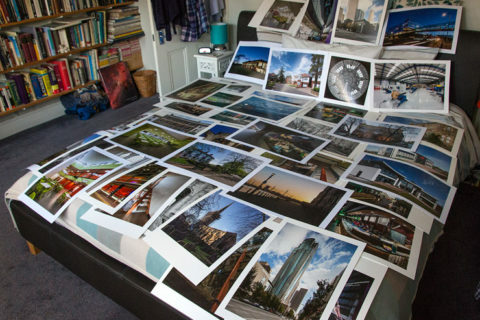 Olmec Photo papers – review A review of several photo and fine art printing papers in the Olmec range, now supplied by Innova. 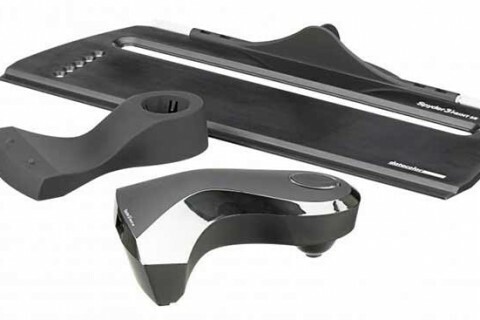 Gloss, satin and matte. 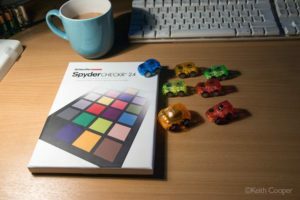 X-rite ColorChecker Passport card – Review X-rite ColorChecker Passport card - Review. 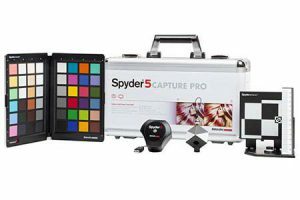 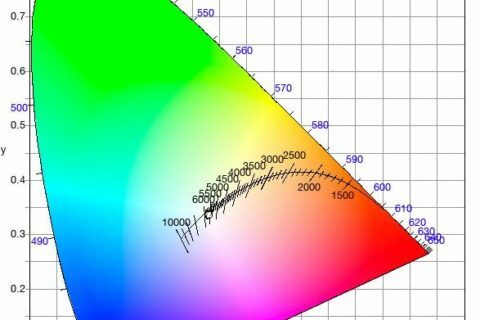 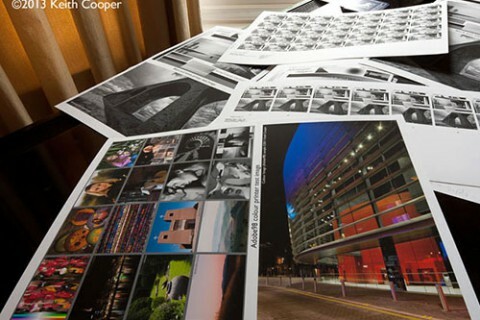 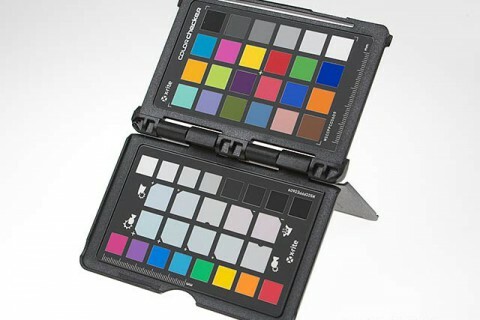 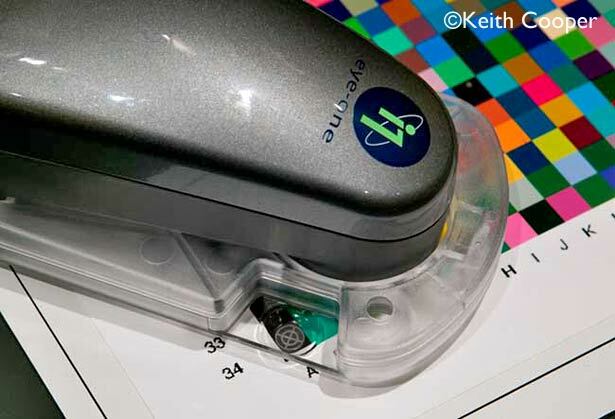 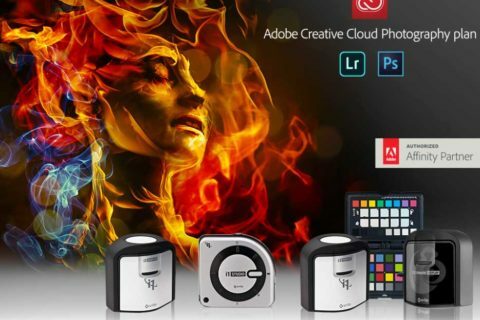 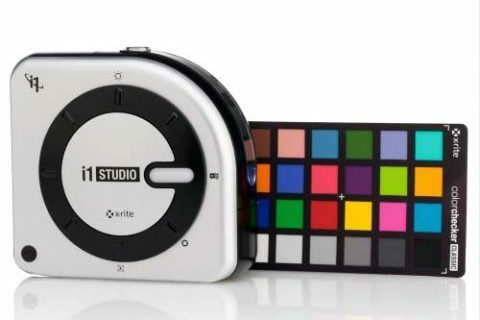 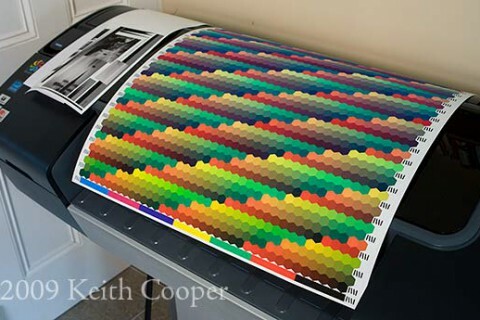 A colour checker card and software for colour calibration, DNG profiling and adjusting photos. 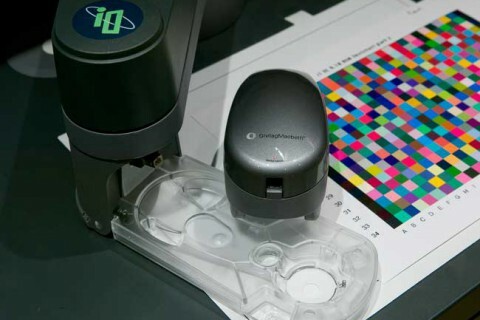 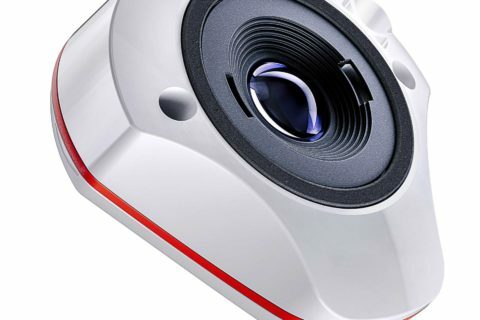 Eye One iO automated scanning table review Review of the i1 iO automated scanning table for the Eye One Pro spectrophotometer from GretagMacbeth (X-Rite). 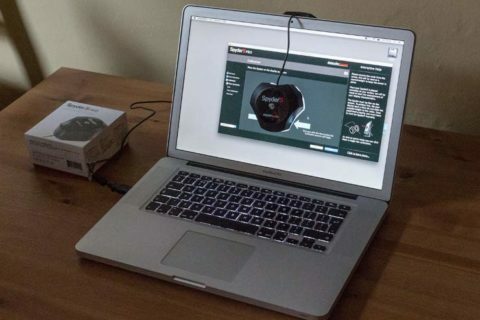 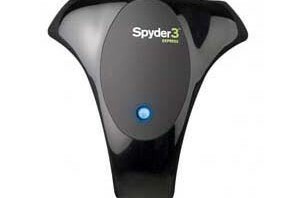 Robot arm to measure profiling targets.